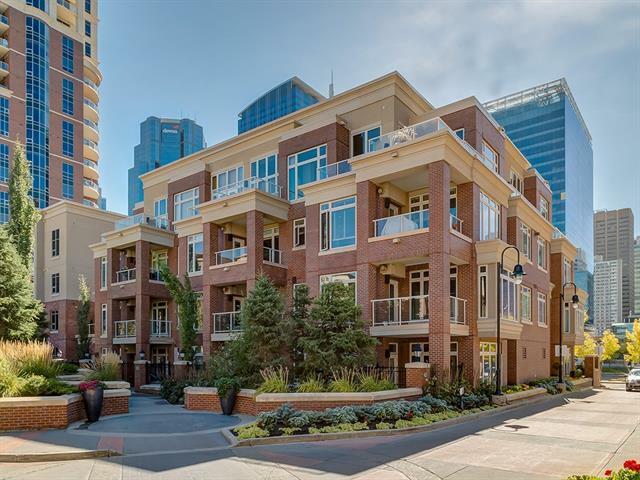 Amazing opportunity to purchase an upscale luxury condo in the prestigious Princeton Cityscape under $300K! Outstanding studio style apartment with all furniture and unit accessories included! 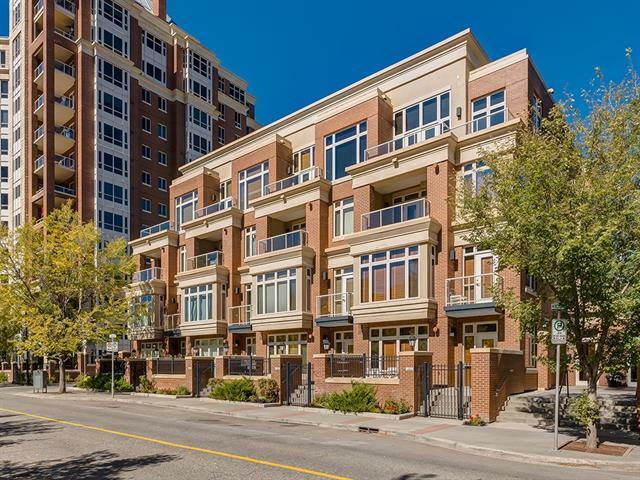 Open concept with bright south facing exposure, high ceilings, large south facing covered balcony and central 3 sided gas fireplace. 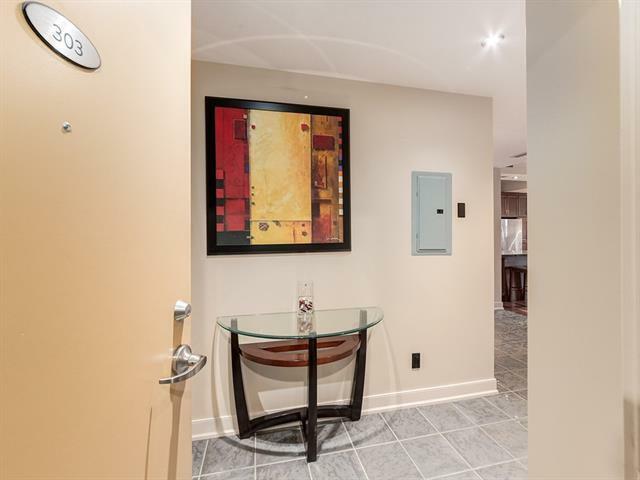 Quality finishing with beautiful hardwood & tile floors, granite countertops, gorgeous kitchen with plenty of storage, stainless steel appliances with gas stove and plenty recessed halogen lighting throughout. 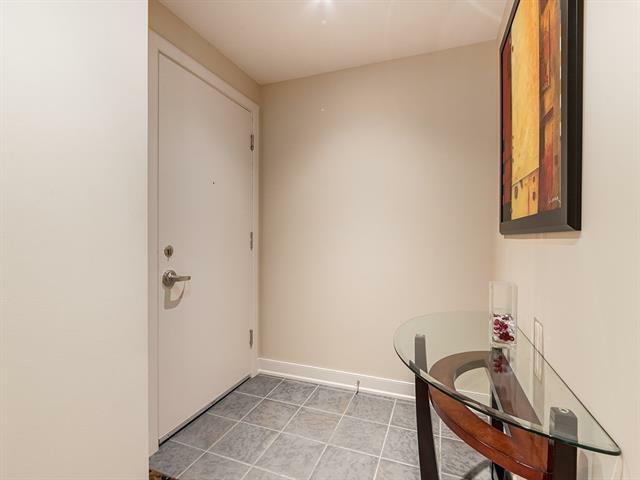 Unit comes with upgraded air conditioning, vacuum system & attachments, spacious 3 piece bathroom with large shower stall and laundry room with stack washer/dryer, 2 double closets, large tile entrance way, underground titled storage locker and spacious titled parking stall! Perfect for the downtown executive, company investment, separate home office or a luxury stay for your out of town guests! Reg size 635 sq ft. Building has courtyard visitor parking & underground carwash bay.